Six Christians, including a 9-year-old child, were reportedly killed in a recent attack in a predominantly Christian village in the northeast Democratic Republic of Congo. 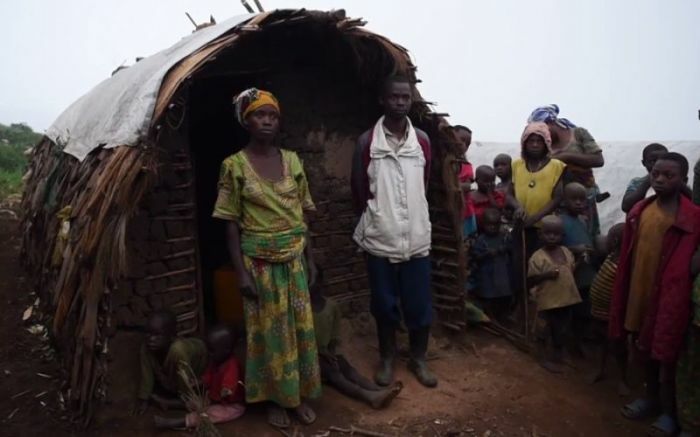 Open Doors USA, a Christian persecution watchdog nonprofit active in 60 countries, reports that nearly 500 families fled from their homes when rebel forces attacked the largely Christian village of Kalau near the city of Beni in DRC’s North Kivu province. The attack reportedly lasted about four hours and is believed to have been perpetrated by the Allied Democratic Forces, a militant group active in the North Kivu province of the DRC and Uganda.